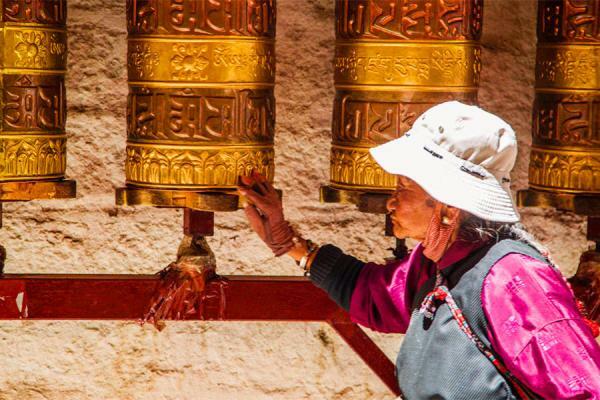 Come join this exotic Tibet group tour in 2019 to visit the breathtaking scenic spots and most sacred temples in Lhasa, Shigatse and Darchen. 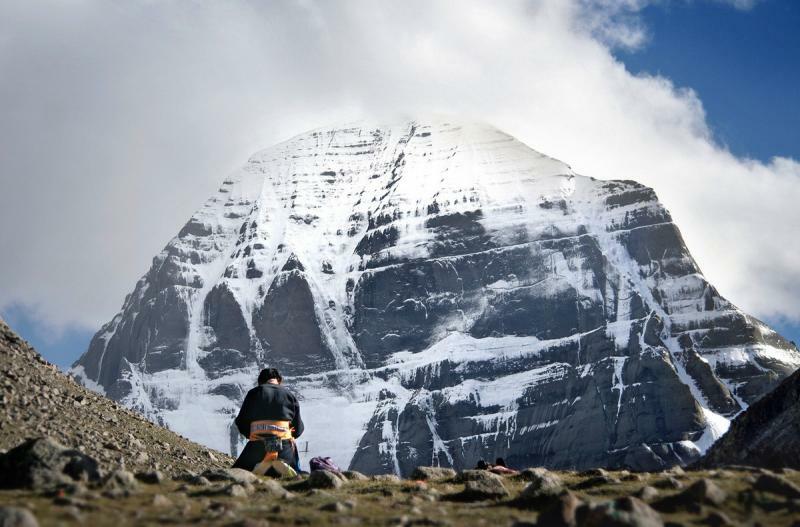 A classic trekking route of Mt Kailash Kora takes you to one of the most famous holy mountains in Tibet, with fantastic experiences all along. Visit Tashilunpo Monastery in the morning. Then drive about 3 hours from Tingri to the Rongbuk Monastery via the stone paved bumpy road. The rest of the day is for acclimatization and visit Rongbuk Monastery (optional), the highest monastery in the world, and the best place to appreciate the awesome scenery of Mt. Everest. 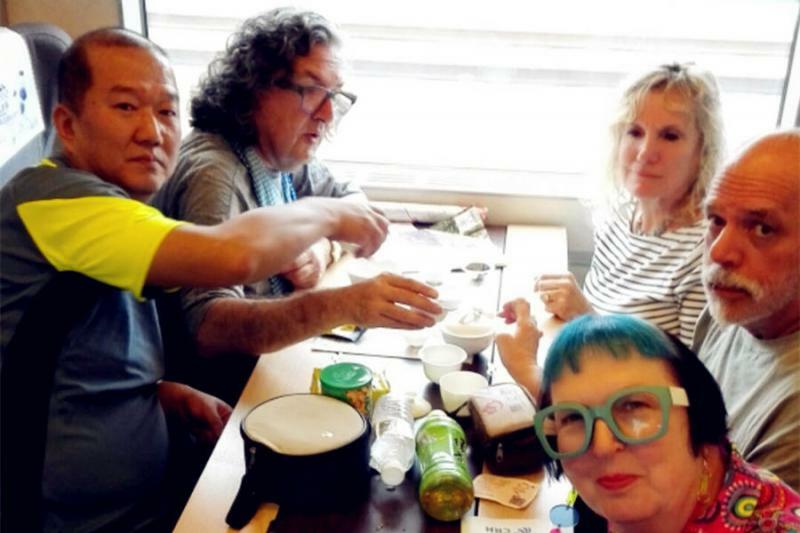 Overnight in Guesthouse of Rongbuk Monastery. Get up early in the morning, relax with the stunning sunrise. Free day in Rongbuk Monastery. Drive to Saga in the afternoon. 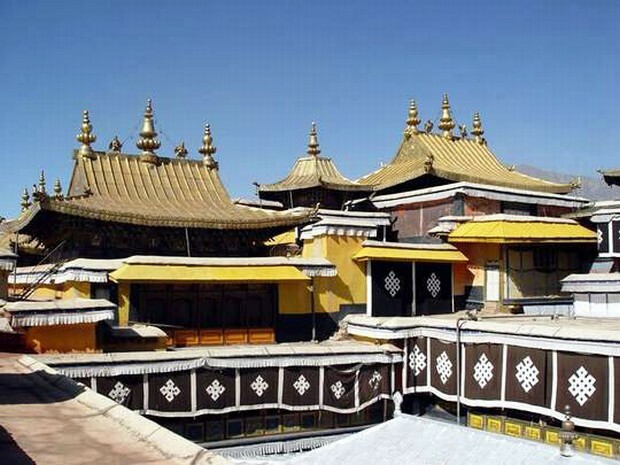 Approximately 150 km away from Shigatse city, the sprawling town of saga is the last of any size on the route and your last chance to earn a lavish meal. A photogenic section of desert dunes, saintly lakes and snowcapped mountains kicks in 60km from Zhongba. About 23km before Paryang you come to a pass and drop past more dunes to Paryang. Get your camera ready to capture the stunning scenic views all along. The classic kora path begins on the western edge of Darchen, where numerous pilgrimages come here very year to go on a pilgrimage to Mt. Kailash. 4km later the trail climbs up over the southwest end of the ridge to reach a cairn at 4730m. The cairn is bedecked with prayer flags and marks the first views of Mt. Kailash’s southern face, the first of Kailash Kora’s four prostration point. Soon later the hiking trail bends round to the north and enters the barren Lha-chu Valley, where you can have a great view of the tall Tarboche flag pole(4750m), and followed by another one hour’s walk. 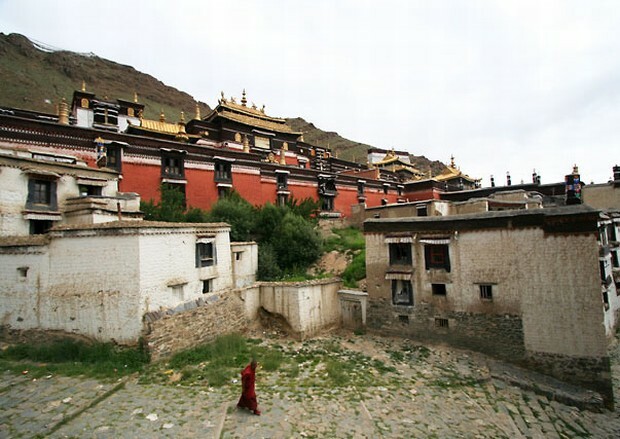 The Tarboche area is one of the most significant sites for Tibet’s most important festival—Saga Dawa. Beyond Tarboche, the valley narrows dramatically at an area named Sershong. Then you begin to get clear shots of Mt.Kailash. After passing a series of ruined Chörtens and a number of long mani (prayer) walls, the trail reaches a small bridge across the Lha-chu at 4710m. The bridge is less than an hour’s walk from Tarboche, about 3 hours from Darchen, and is directly below Chuku Monastery. From the Chuku bridge, it’s about 3 hours walk to Dirapuk Monastery. Take your time there to enjoy some of the best scenery of the entire kora. Also, along the way, you’ll find the 2nd prostration point with its prayer flags and unobscured view of the east side of Mt.Kailash. After a short distance above Jarok Donkhang, about 2hours from today’s starting point, is the rocky expanse of Shivatsal (5330m). Pilgrims are supposed to undergo a symbolic death at this point. In this way, they enter the realm of the Lord of the Death. And when reaching the top of the Drölma-la, they are reborn. It is customary to leave something behind at Shivatsal, such as an item of clothing, a drop of blood or a lock of hair to represent the act of leaving this life behind. About 30 minutes from Shivatsal, the trekking trail turns eastward for the completion of the ascent to the 5630-meter-high Drölma-la. After a few false summits, the rocky pass is reached. The great cubic Drölma Do (Drölma’s Rock) that marks the top is barely visible behind an enormous number of prayer flags. Soon after, Gauri Kund(5608m), Lake of Compassion, comes into view below. It takes around an hour to make the long and very steep 400m descent to the grassy banks of Lham-chu Khir. You may have to go over snowfields at first, sometimes leaping across streams that have cut through the valley floor, but later the trail turns dry & rocky. About 30mins southward, a valley comes down from the Khando Sanglam-la to join the western trail. This valley provides the only glimpse of Mt. Kailash’s eastern or crystal face. The kora’s third prostration point is at the valley mouth. 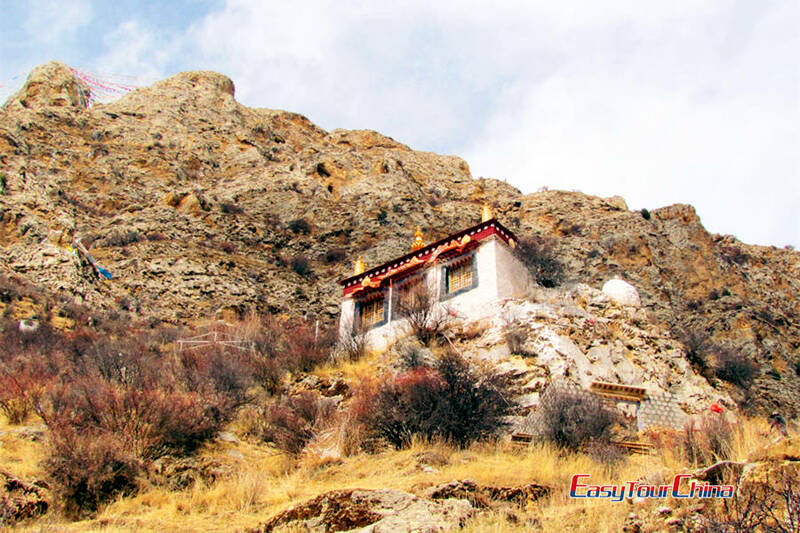 An hour or so, you will reach Zutul-puk Monastery(4790m). From Zutulpuk Monastery, trek on a riverside trail for about an hour, then climbs above the river and enters the lovely Gold & Red Cliff, a narrow canyon with its walls being stained purple, cobalt and rust. Where the trail emerges onto the Barkha plain, a short distance to the 4th prostration point (4610m), Gurla Mandata is again visible in the distance. It is now an easy one hour walk back to Darchen along a dirt road. Meet your driver at Darchen. Drive to Lake Manasarovar. 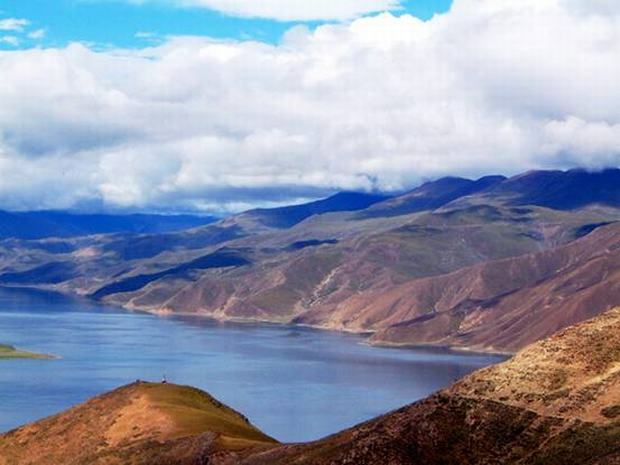 Lake Manasarovar: It is the most venerated of Tibet's many sacred lakes, and especially sacred to Hindus, who have been walking around it for nearly 2,000 years. Buddhists associate the lake with Maya, Buddha's mother. Hindu and Buddhist cosmology had it that nearby Mt. Kailash is the centre of the world and Manasarovar is the source of four of Asia's great rivers. Drive to Sage via Payang. Relax and enjoy the awesome scenery along the way. Drive to Shigatse. Relax and enjoy the awesome scenery along the way. Drive to Lhasa. Relax and enjoy the awesome scenery along the way. 2. 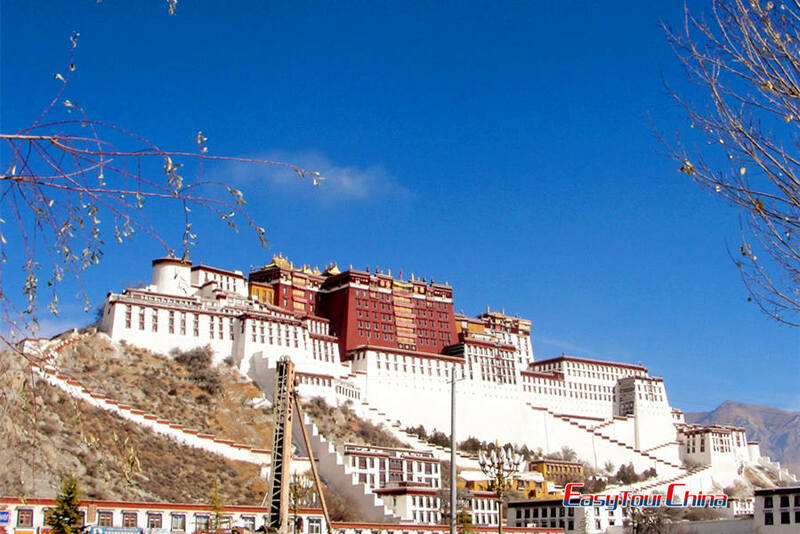 We reserve the right to change attractions on Day 02& Day 03, except Potala Palace. Lodgings: clean dorm-bed guesthouse; in peak season, we provide tent in case the guesthouses are fully booked by Indian prigrims. Food: locals sell Tibetan noodles (USD5) & instant noodles(USD2) along the way. Luggage: leave most of your luggage in our vehicle, bring only the necessary. 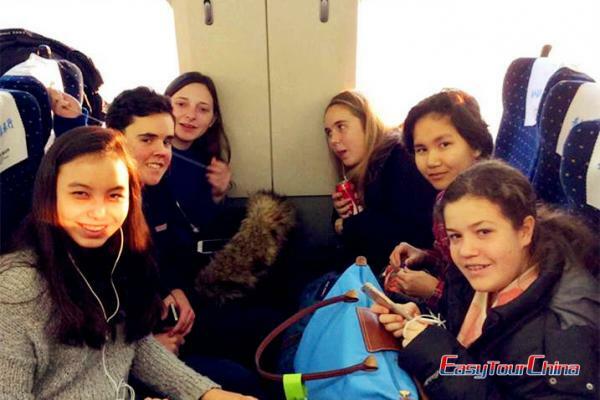 If it’s too much a burden, you can hire yaks or porters at you own expenses, about USD15/day.